LEAD WITH THE HEART OF A SERVANT. SERVE WITH THE HEART OF THE KING. 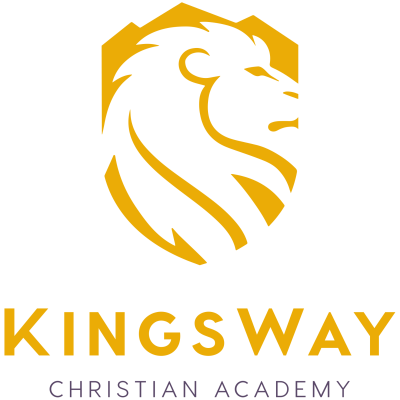 KingsWay Christian Academy is an independent, Christian school that works in partnership with families, students and all denominations of churches to provide excellent Christ-centered education. Our school is committed to providing a comprehensive curriculum to prepare servant leaders of today. As educators, our vision is to fully engage our students’ spiritual, intellectual and physical being to develop the whole child in their God given identity. Further, our vision is to see the love and heart of God displayed through education, leading to change in our city and region for the greater Kingdom of God. Join us for our ‘Summer under the Son’ summer camp! From June 3rd to August 2nd, this is a Christ-centered, all day camp with 5 exciting sessions. Check it out here! 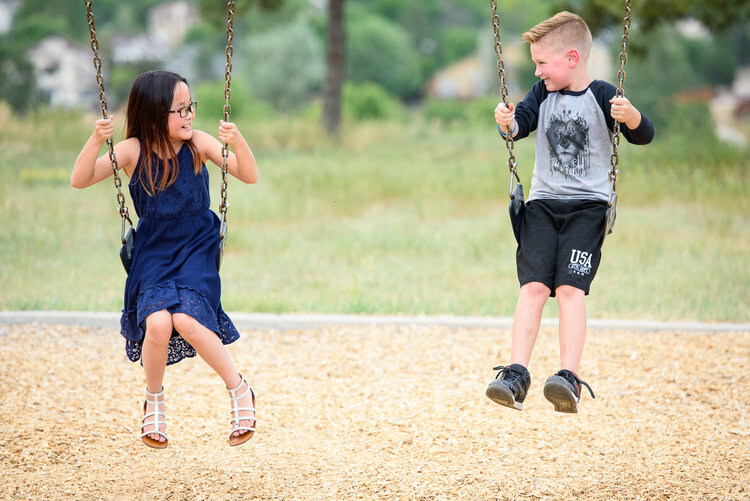 KingsWay Christian Academy exists to prepare students for life by partnering with families, churches and cities to provide a Christ-centered education. The KingsWay mission is to transform lives by creating an academic environment that fosters servant leaders who are empowered to live out their God given destiny. Help up us reach our year end goals by making a tax deductible donation! Re-enrollment for current students for the 2019-2020 school year is now open. You can access your re-enrollment through our ParentWeb link here. If you have any questions, please call 303-484-9737. New students should fill out the New Student Application here. Wednesday, April 24th is teacher professional development day. We will have an early dismissal at 12:15PM. Our annual talent show will be held Thursday, April 25th, at 6 PM in the gym at The Rock Church. Mark your calendars and plan to attend.! We are looking for some creative ways to bless our teachers for Teacher Appreciation Week, May 6-10! If you have an idea that would knock their socks off, please send it to Brittnie Harris! Sign up has started for the ‘Summer Under the Son’ summer camp. Check out the summer camp webpage here for more information! You can also keep up to date on our summer camp Facebook page here! We will have track for grades K-7th starting April 8th! The season will run 6 weeks, including 3 meets on Sundays @ 3 pm. Practices will be Monday/Wednesday from 3:40-4:30 at CVHS. Registration will be open soon. Click HERE for more information. Reminder, school hours are 8:15AM - 3:15PM. Morning car-line is 8:05AM - 8:15AM and afternoon car-line 3:15PM - 3:25PM. ***No students should be arriving at school before 8:05 am. We do have before care available if needed. If you have any questions, please contact the school office, 303-484-9737. The 2019-2020 school year calendar is now available and can be downloaded here.